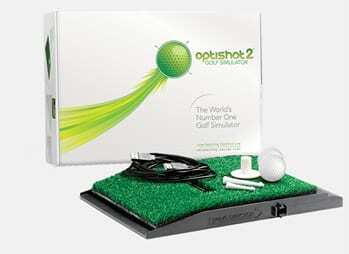 Optishot’s V2 Golf Simulator System had been in production for 2 years. 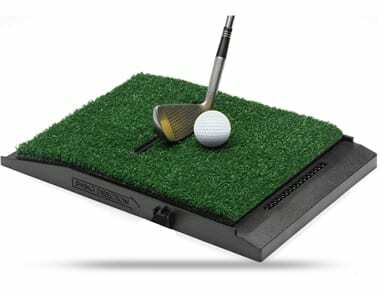 The quality levels were generally good, but their supplier was not viewed as a long term partner to support Optishot’s business objectives and technology roadmaps. Optishot awarded Maratech the project and plans were developed to quickly launch production operations, with an emphasis on protecting Optishot’s forecasted demand.